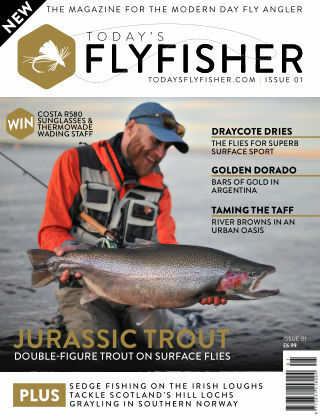 With Readly you can read Today's Fly Fisher and thousands of other magazines on your tablet and smartphone. Get access to all with just one subscription. New releases and back issues – all included. 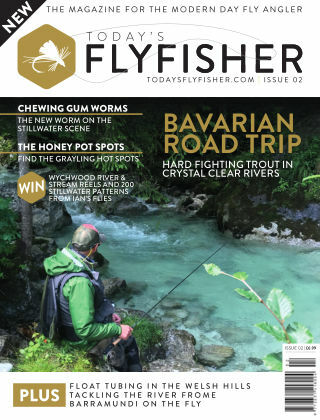 A magazine for fly fishing enthusiasts, covering fishing for salmon, trout, grayling, and many other species worldwide. 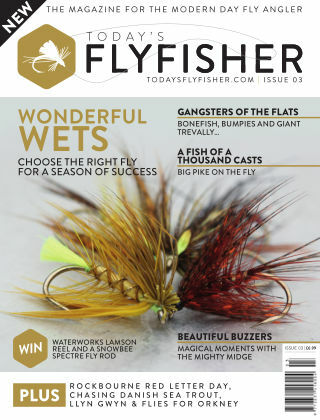 It focuses on techniques, equipment, rods, reels, lines, flies and fly-tying for all levels, from beginner to experienced.